–On Thursday, President Obama announced the expansion of the existing California Coastal National Monument. This expansion includes coastal sites proposed for protection in legislation introduced by members of the California Congressional delegation in 2015, led by former Congresswoman Lois Capps. The California Coastal monument was originally designated in 2000 by President Bill Clinton. 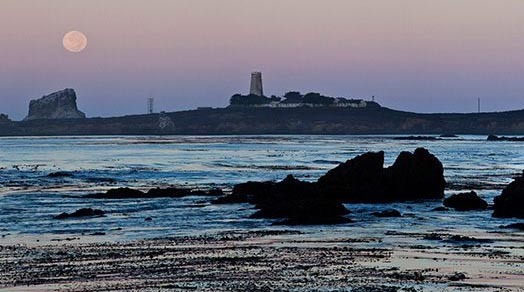 President Obama’s expansion will add 6,230 acres including the Piedras Blancas Light Station in San Luis Obispo County.